Propur® Countertop Water Filtration System with ProMax™ “all-in-one” filter technology. Helps reduce/remove a broad range of over 200 contaminants. Designed to fit most standard taps with a removable aerator. 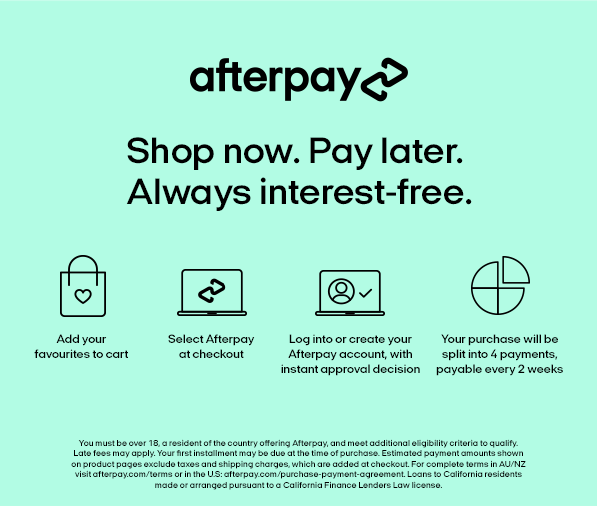 Installs in just minutes without any tools. Enjoy Propurified water by just turning on your tap and diverter valve. 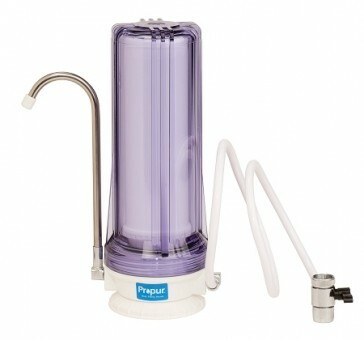 Propur® Countertop Water Filtration System with ProMax™ “all-in-one” filter technology. Helps reduce/remove a broad range of over 200 contaminants including VOC’s, lead, fluoride, heavy metals, pesticides, SVC’s, disinfectants, inorganic non-metallics, herbicides, pharmaceuticals, PFOA, PFOS and micro-organisms. Tested to NSF/ANSI-42, 53 & P231 standards. See ProMax™ Lab Report for details. Q: How does the filter system attach to my tap? A: The filter unit comes with a small tap adaptor that screws into any tap with a standard internal thread aerator (circular mesh fitting screwed inside the end of your tap). Most modern taps use this type of aerator. 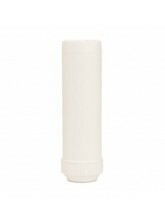 The filter system can then easily clipped-on and clipped-off the new attachment that has replaced your aerator. It is now ready to use. Q: How do I operate the filter system? A: The filter system is designed so that you can use your tap as normal, and you can engage the filter when you want to use it. There is a small lever on the side of the tap attachment that can be switched on to engage the filter, or switched off when you don't need to filter the water, such as when washing dishes. When the filter is engaged the water passes up through one tube into the filter unit and back through a second tube and out of your tap as it normally would. If the unit is not engaged the water simply passes straight through your tap as it normally would. Important: Always disengage your filter when using hot water. Q: How large is the filter unit? A: The chrome bench-top unit is approximately the same size as a 1 litre bottle of milk. Q: If I haven't used my filter unit for a while do I need to clean it? A: The unit is designed to be portable so you can take it to a holiday home, but if you leave it for a while without using it you should run the filter system for 2-5 minutes before using it again. The filter system does not require cleaning, but the life of the filter will be shorter if you do not follow manufacturer's recommendations. If the unit is not going to be used for a while, flush it through with chlorinated water, then dry it out for use at a later date.